Twenty One Pilots' 'The Bandito Tour' will make a Pepsi Center stop on November 19, 2018. Armed with two brand-new tracks, Twenty One Pilots have announced a massive headlining world tour set to begin October 16. The "Stressed Out" duo will stop at Pepsi Center in Denver on November 19. 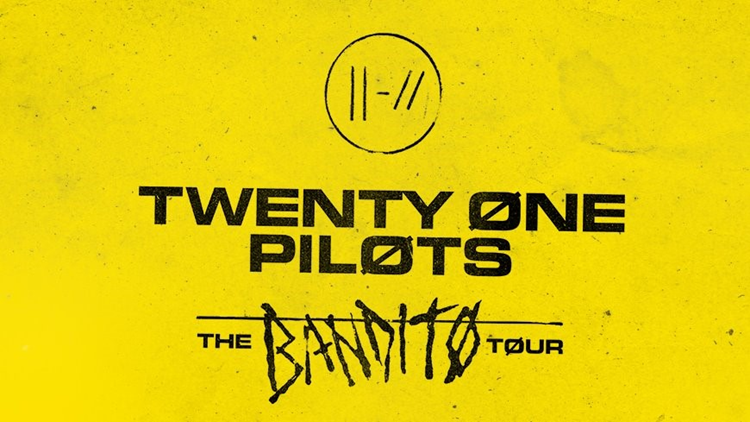 Registration for the first tickets to “The Bandito Tour" is open now on Ticketmaster's Verified Fan site and will be open through Sunday, July 15. 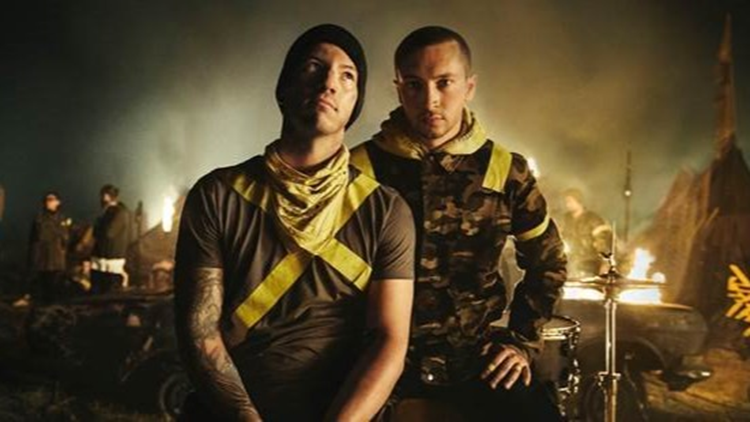 Twenty One Pilots have shared two new tracks – “Jumpsuit” & “Nico And The Niners” – which are available today at DSPs and streaming services. The band's new album TRENCH will arrive on October 5.